I am a creative, and as such, I am also a very creative dresser. 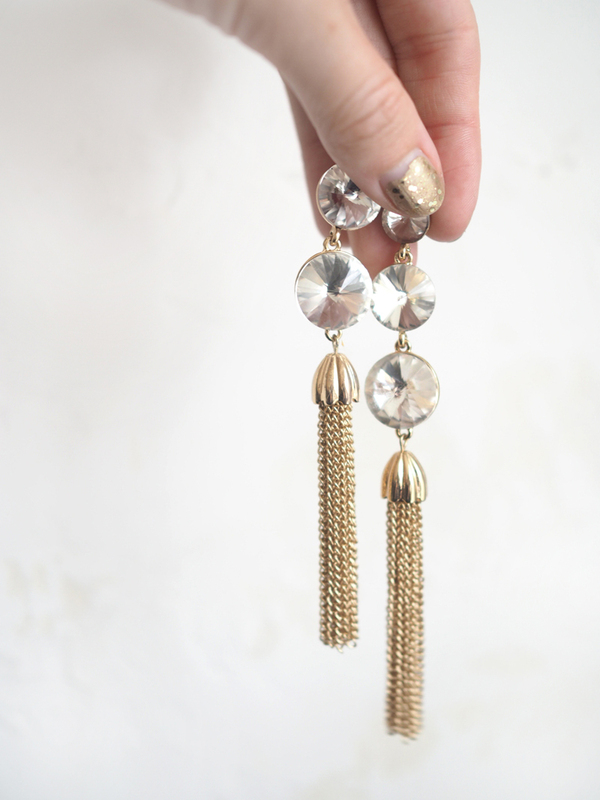 I looooove me some colorful, textural, patterned clothing, or some luxurious tassels, or some shiny bedazzled earrings. So when I learned about the art of Sacred Adornment from my dear friend Amy, I was stunned that I had never crossed paths with the term before. Basically, as women, we tend to be raised under the presumption that vanity is bad. That dressing to accentuate one’s body or wearing showy jewels is asking for trouble. But Sacred Adornment suggests that our bodies are meant to be adored and revered. That, as women, we can wear expensive jewelry and fancy nail polish and velvet fabric because it makes us feel elaborately special, and that feeling can’t help but radiate out into the world and color our interactions in a positive way. Now, the more I turned this concept over in my mind (because, obviously, I was initially excited about how it gave me permission to dust off my old costume jewelry for a trip to the grocery store) I realized how perfectly it encapsulates my passion for event stationery. There’s something special about opening an invitation that arrives in a colorful, or shiny, or otherwise embellished envelope. When the envelope flap has a decorative liner, and the card inside is a thick, cottony stock with effortlessly debossed letters asking you to be a part of a once in a lifetime celebration. Even the extra details and reply cards are coordinated to the main invitation. It all feels intentionally put together, and it makes you excited to attend. As the sender, embodying the spirit of Sacred Adornment with your event stationery can imbue the invitation with powerful energy. 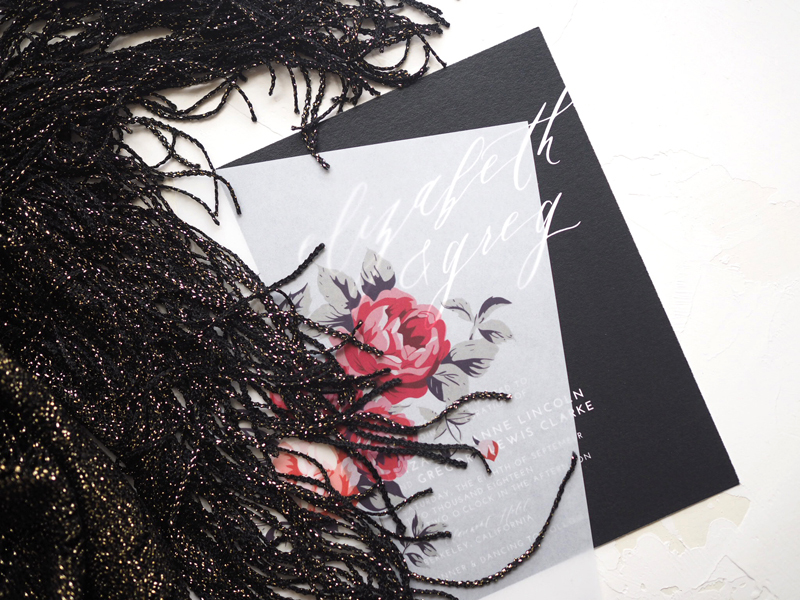 A deliciously embellished invitation is a visual representation of the important occasion you are celebrating, and such an occasion deserves the finest drapery and bedazzlement. And who wouldn’t want to reply ‘absolutely attending’ to that?